The children from 1rst and 2nd of Primary are very happy with the new toys and games. 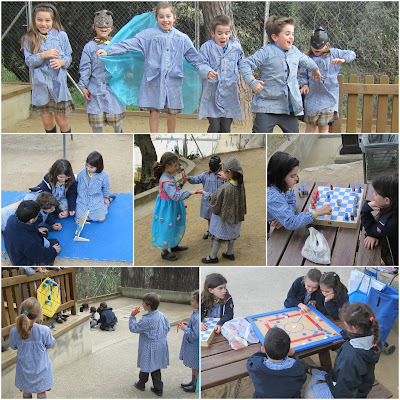 They enjoy playing board games as well as, they share great moments by creating new stories and characters with the costumes. Moreover, they let their imagination fly by playing with building blocks. They have a lot of fun in the playground!